Is Yarn a better alternative to NPM? That is up to you to decide. That being said, it is notable that Yarn users are much more likely to care about managing packages across multiple environments. 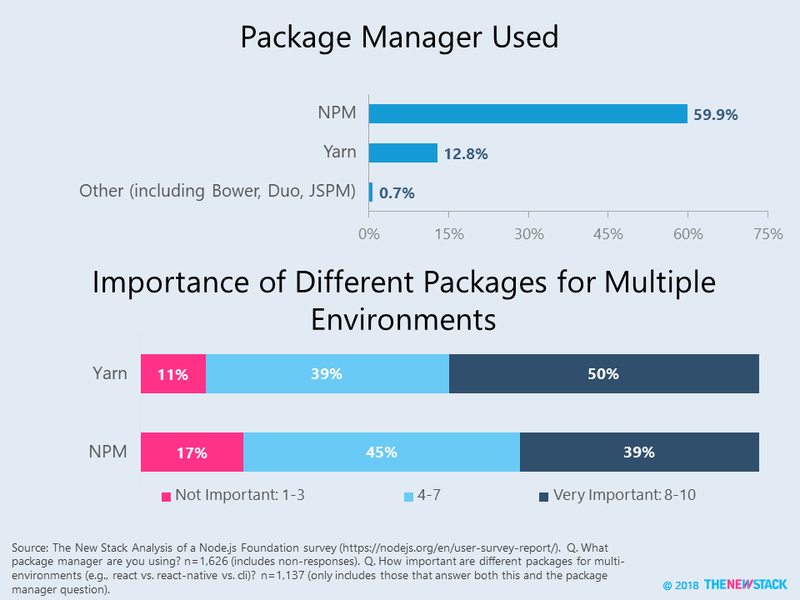 When asked about the importance of managing different packages across multiple environments, 50 percent of Yarn users said it is important (8 on a scale of 1-10) in comparison to only 39 percent of NPM respondents. It is noteworthy that respondents from Latin American and the Asia Pacific region were more likely to say multi-environment package managing is important. Transpilers convert code in one language into another. Sixty-nine percent of respondents use a transpiler. 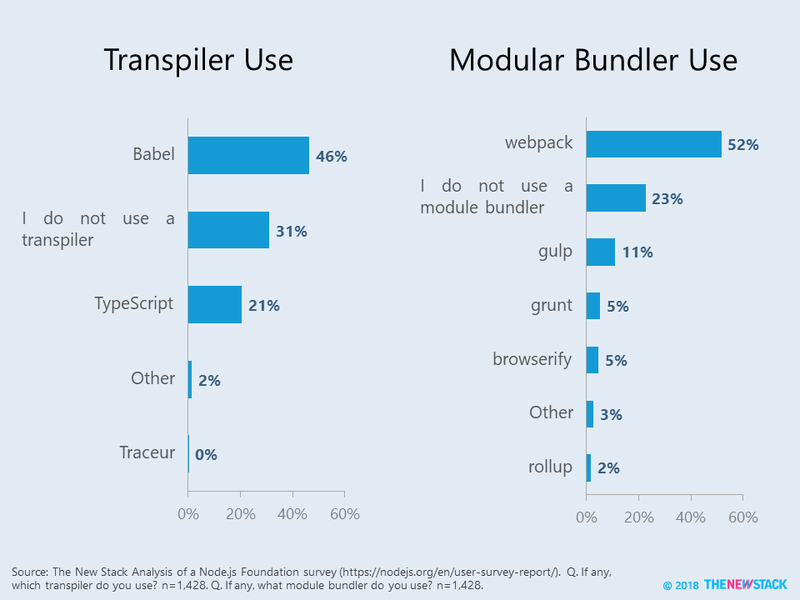 About twice as many use Babel as compared to TypeScript. 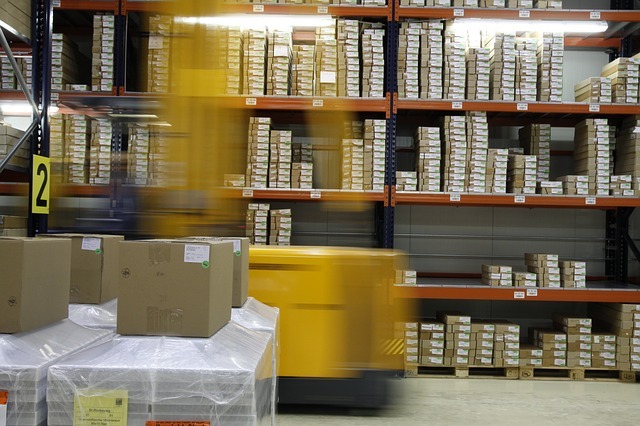 Modular bundlers compile small pieces of code into a more complex library or application. Seventy-seven percent of respondents use a modular bundler. Webpack is far ahead of any of the nearest competitors. The Linux Foundation, which manages the Node.js Foundation, is a sponsor of The New Stack.